Click here to receive emails about our shows, auditions, and opportunities to volunteer! Director Susan Demers will be holding auditions for Doublewide Christmas by Jones, Hope and Wooten at West Coast Players on Sunday, September 23 and Tuesday, September 25, at 7 pm both evenings. When the residents of the newest- and tiniest- town in Texas, Doublewide, find that the very existence of their little municipality is threatened by the Big Boys of McTwayne County government, Mayor Joveeta Crumpler and her loyal band of buddies (plus the usual standard family oddballs) rise to the challenge. And while they are sorting out their citizenship issues, they also take on all the neighboring ‘burgs in the annual Battle of the Mangers challenge. What could possibly beat out “Christmas at the Alamo”? There is no better place to ring in the holidays than in that colorful slice of heaven called Texas-especially Doublewide! Auditions will consist of readings from the script. All auditioners should be prepared to tell at least one (clean) Texas joke. Performances are November 30 – December 16, Fridays and Saturdays at 8 pm, Sundays at 2 pm. 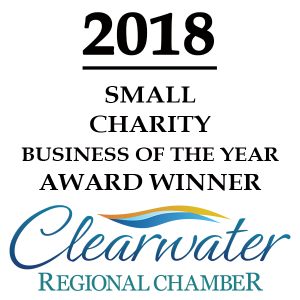 West Coast Players Theatre is located at 21905 US 19 North, Clearwater, FL. Directions to the theatre can be found here. 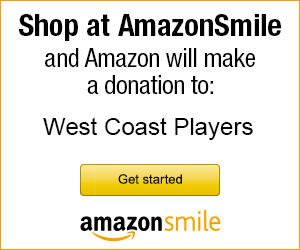 West Coast Players is a non-profit 501(c)(3) corporation. To change your email address select “Update your Profile” here and then enter your email address, or click in the update link in an email from us.